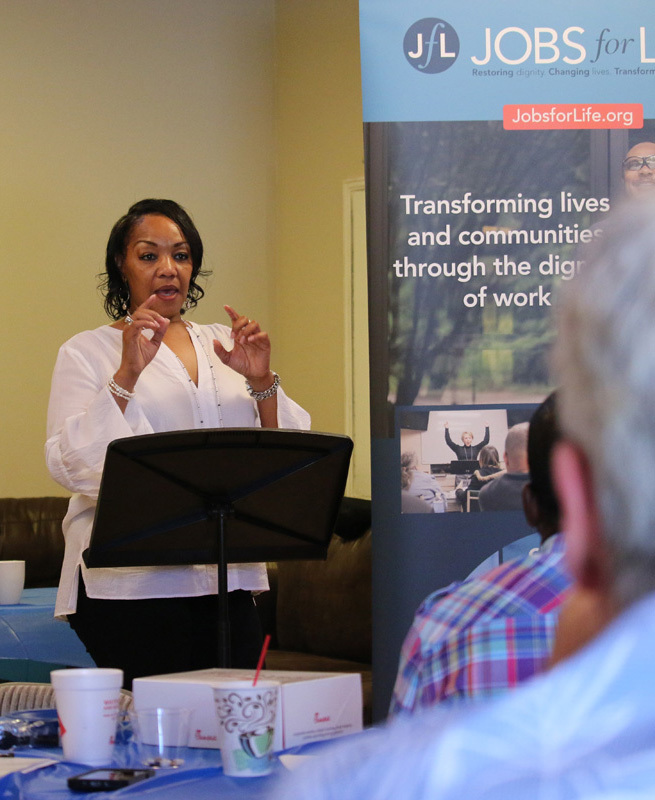 In 2017, hundreds of Jobs for Life (JfL) classes took place around the country. 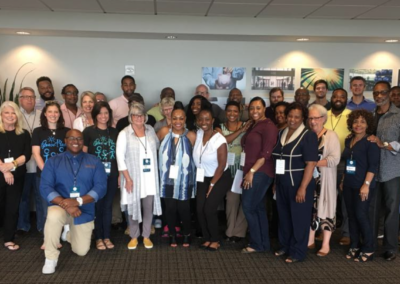 Over two thousand men and women from church congregations, non-profit ministries, and businesses came together in their communities with the goal of helping people find and keep meaningful work. 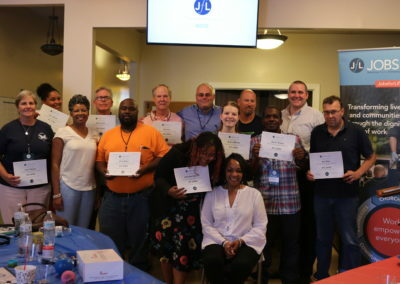 These classes were about more than just helping people find employment—they also helped reconcile broken relationships, connected people to loving and supporting communities, and helped men and women discover their unique talents and gifts while experiencing the transformative power of the Gospel. 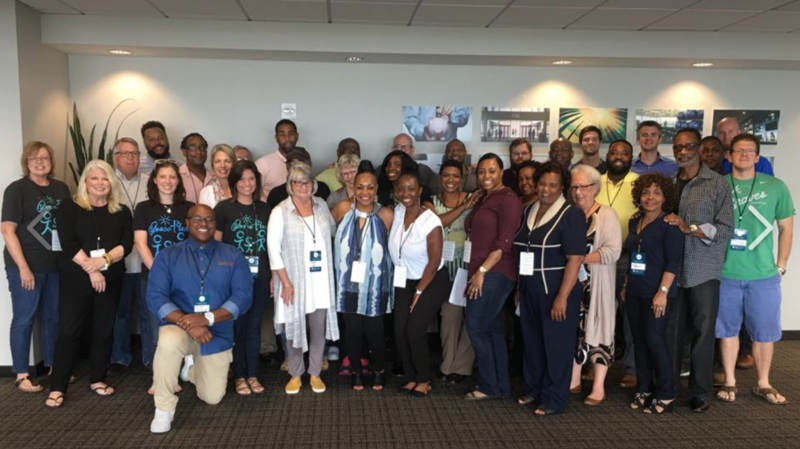 As we look back on all that happened in 2017, it’s clear that the mission and vision of JfL continues to thrive because of the strong partnerships that exist between local churches, ministries, businesses, and community leaders and volunteers, and the willingness of thousands of individuals to step out and walk with their neighbors through this mutually transformative journey. We give thanks for your support, encouragement, and leadership—we could not do this work without you! 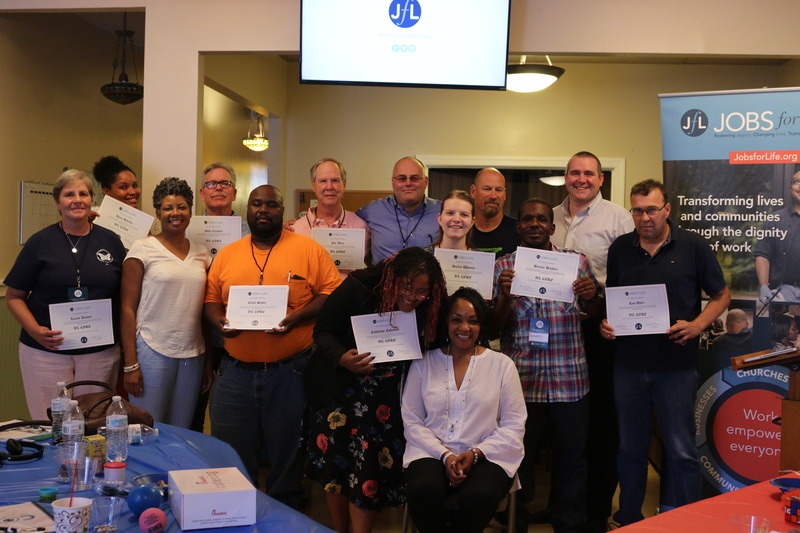 In 2017 we dedicated even more time and energy to our training strategy and to JfL CORE, a live training event designed to equip ministry leaders with the necessary steps to plan, start and sustain a Jobs for Life class and help prepare people for meaningful work in their community. 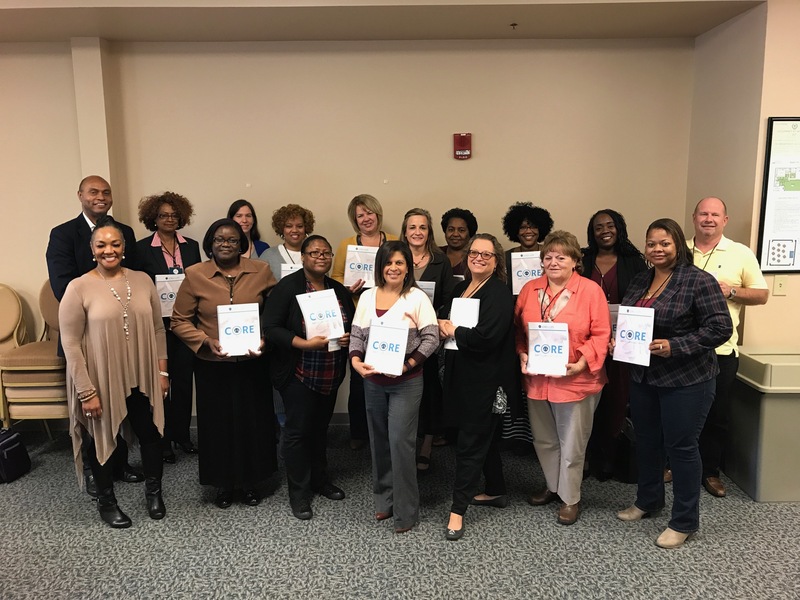 We hosted 11 JfL CORE trainings and equipped over 450 JfL leaders from 34 different states, which resulted in 50 new JfL sites being launched. We understand the importance of not only helping people find and keep employment, but also helping them to grow and develop as leaders for the future. 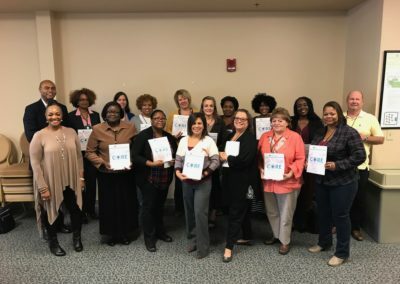 JfL CORE events, along with the re-designed “Train the Trainer” (T3) and “Connections” Leadership Development Webinars, are specifically designed to empower JfL leaders with the tools, resources and skills needed to prepare people for work, and to enhance their leadership development. The feedback we received from these events in 2017 is helping us strengthen these training platforms and establish a sustainable strategy to equip even more leaders for years to come. The partnership my company has with Jobs for Life has given us an opportunity to give back to the community. We enjoy being a part of something bigger than just the products and services we provide. It has helped us combat joblessness while also living out our core values and unifying our employees. Through Jobs for Life, you’re going to find more than a job—you’re going to find a new confidence and a new beginning. I wouldn’t be where I am today if it wasn’t for everything I learned in the class and the community that helped me in there. It’s been one of the greatest stepping stones I’ve ever had. I don’t see Jobs for Life as a program, I see it as a tool to transform and heal a broken life. To be able to walk or cry with someone who is unemployed, to say we’ve found a God that can heal us and restore us, and then see the light that comes on and hear them say, “There is hope!”—who wouldn’t want to be involved in this work?! Help make real, lasting change in your community! We depend on supporters like you to help us continue the mission of preparing individuals for meaningful work. 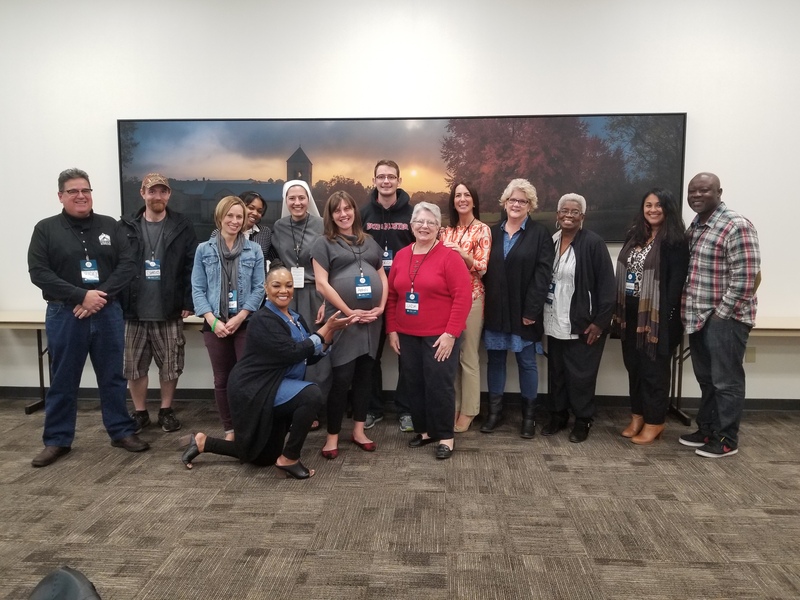 From leading and volunteering in a JfL class to investing resources and hiring JfL graduates, each level of involvement is crucial in our mission to help more men and women find and keep employment. in recognition of the profound impact of his faithfulness, vision, and leadership at Jobs for Life.